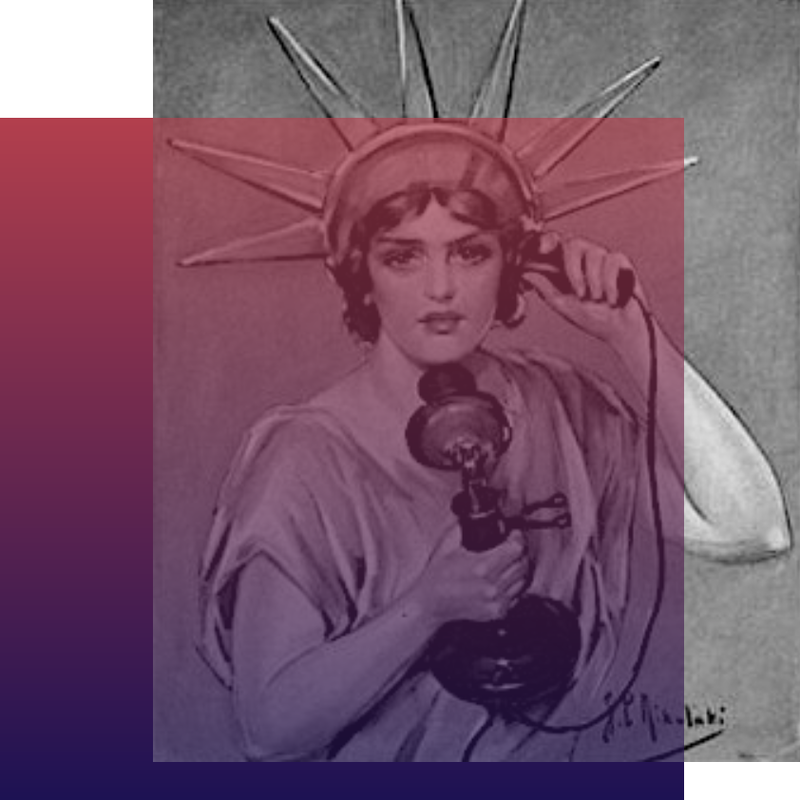 La Muzic de Lady: Mood du jour : "Smile" Hugh Coltman. Mood du jour : "Smile" Hugh Coltman. Just..."Smile" Hugh Coltman reprend le titre de Nat King Cole, extrait de son dernier album "Shadows, Song of Nat King Cole." 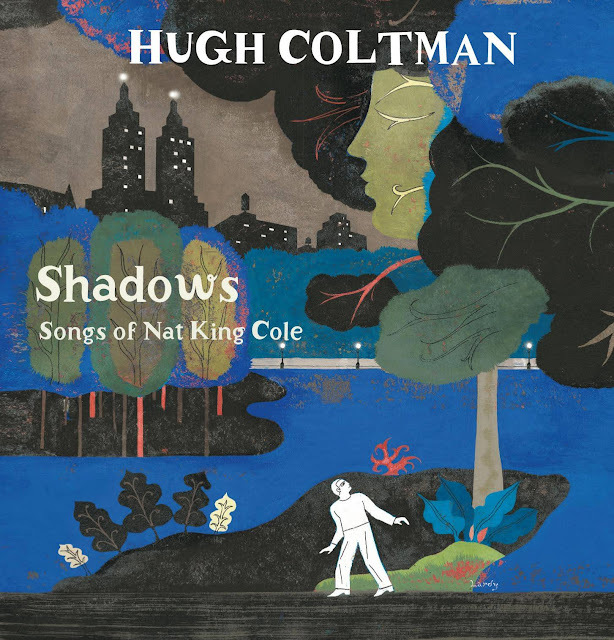 News du jour : "Shadows - Songs of Nat King Cole" Hugh Coltman. Teaser "Shadows, Songs of Nat King Cole" Hugh Coltman. Mood du jour : "Snow Falls" Eric Legnini and The Afro Jazz Beat feat Hugh Coltman. Concert : "Autour de Nina" hommage à Nina Simone. Repeat please : "Smile ".